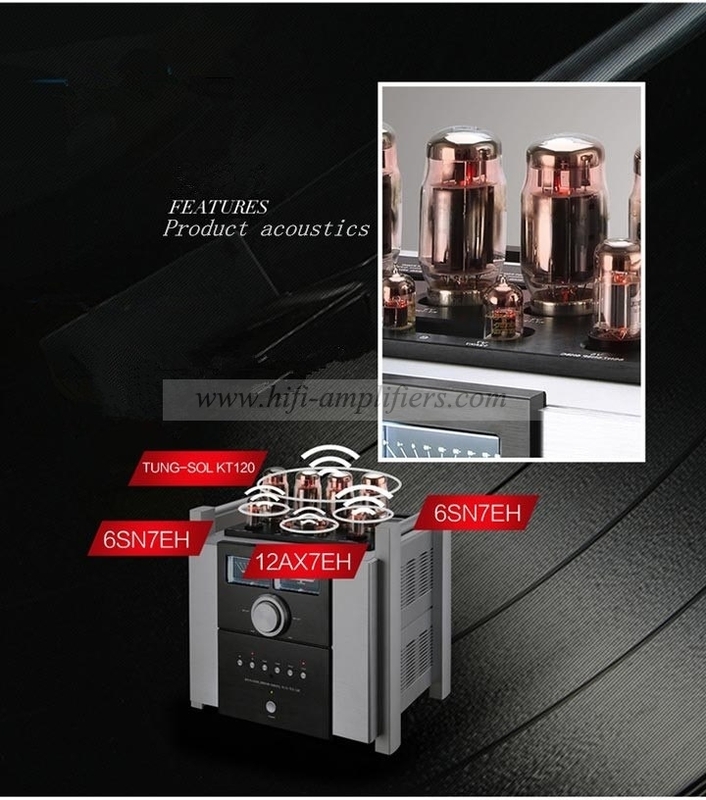 Use the latest improved export name tube 6SN7EH for powerful power amplification and VU meter for volume level indication. 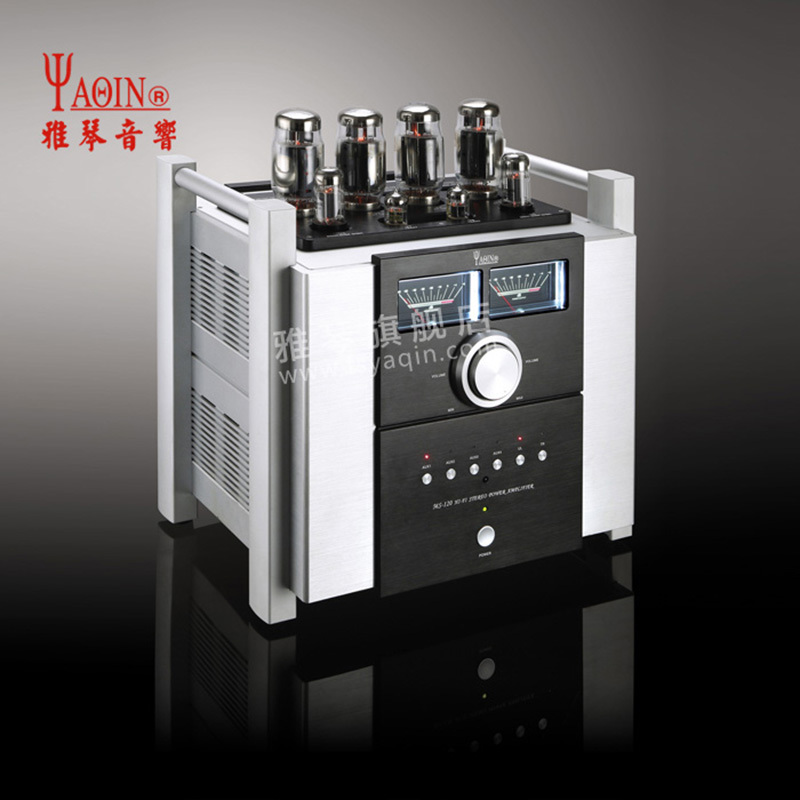 The best super-linear push-pull power amplifier circuit is used to make the low-frequency driving force and the sound rich. 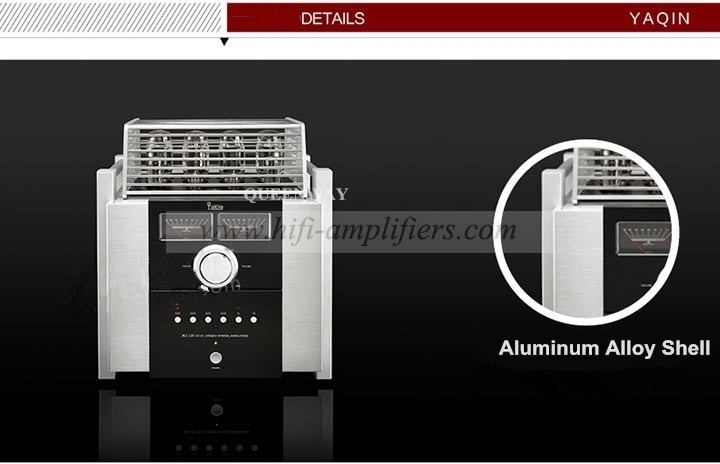 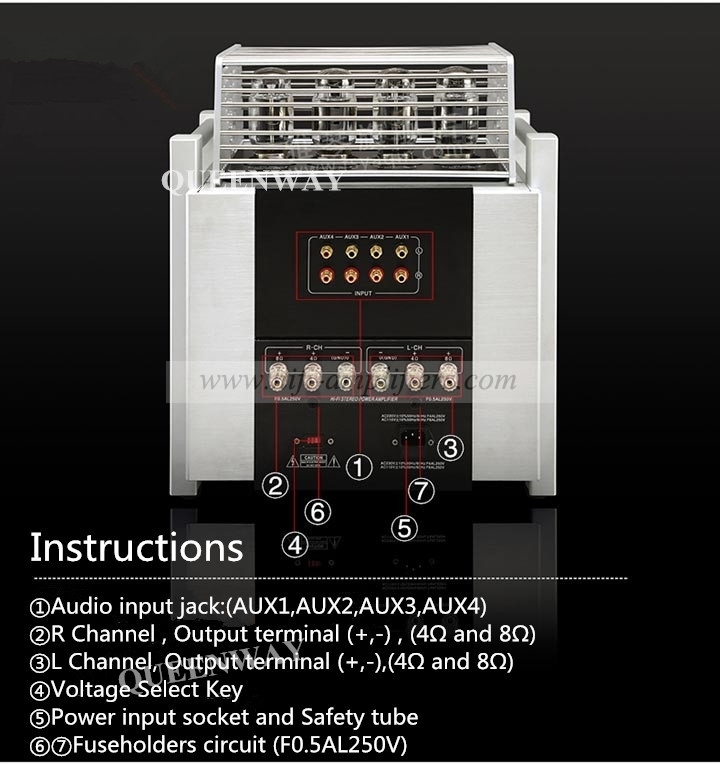 The front stage is the SRPP amplifier circuit and the "long tail" inverter circuit, which makes the frequency response of the unit wide and distortion small. 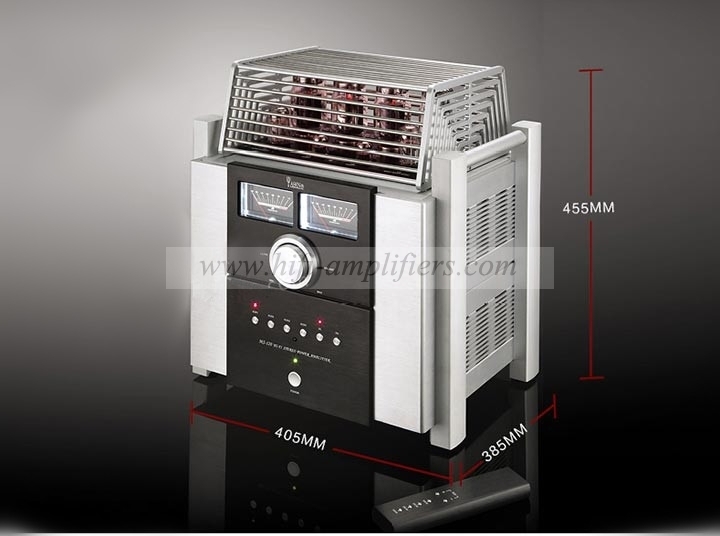 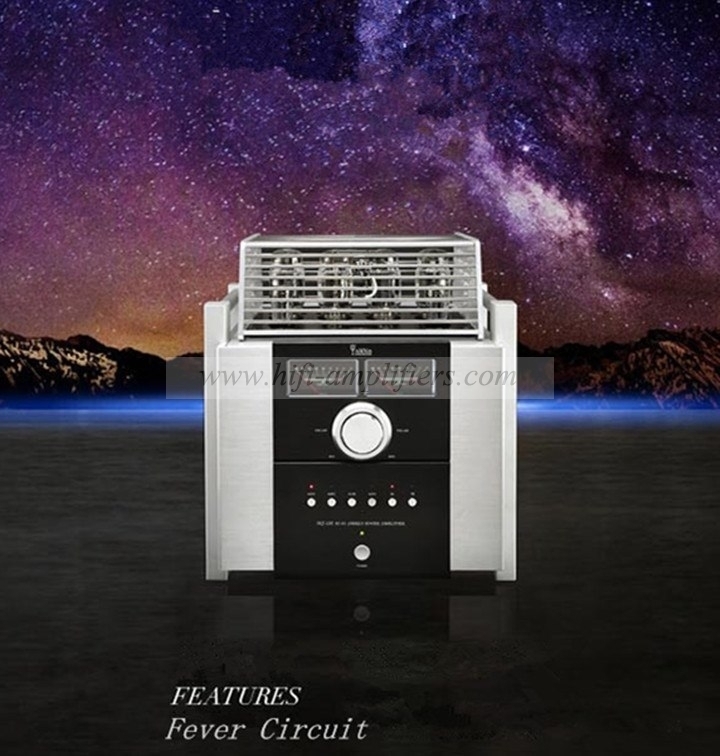 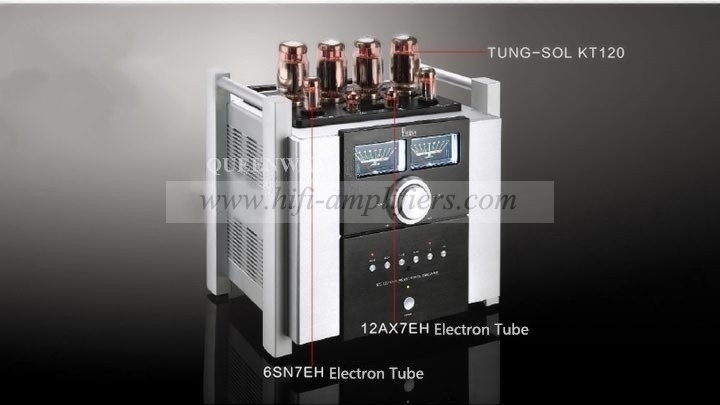 This machine is made of foreign famous factory audio coiled electrolytic capacitors, non-polarized Philips (MKP) capacitors and high quality gold resistance. 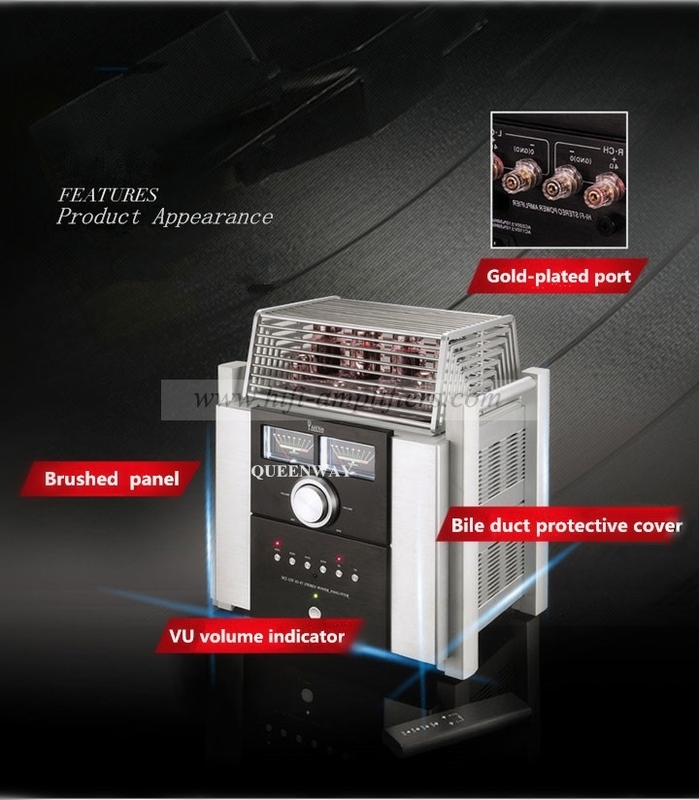 The main sound channel uses imported special large volume potentiometer, which has the advantages of quiet background, low noise, no sound and durability. 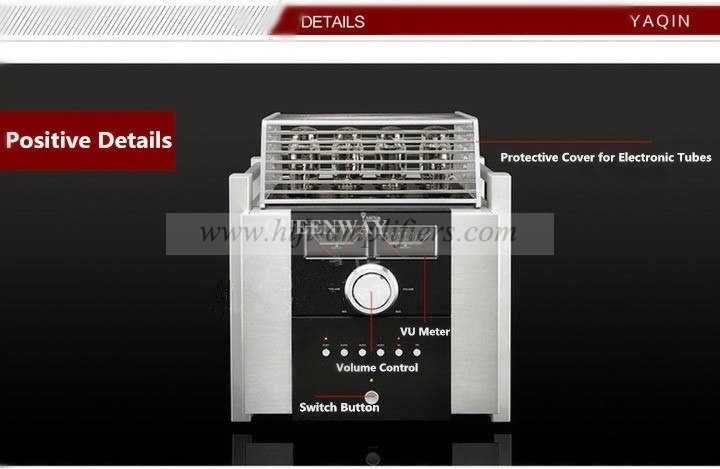 VU indicates the volume level indication, which can accurately and accurately reflect the volume.